Want to look adorable when stepping out in rain? Then, this hairstyle is for you! 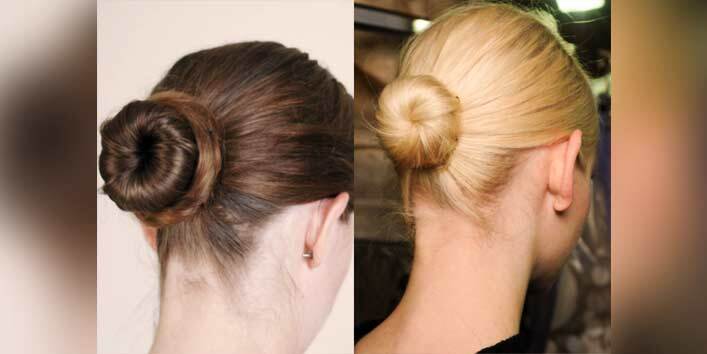 Just by swirling your hair at the back, you can create a cute little bun. You can make ballerina bun below the center of your head or can either go super low. It not only allows you stay modish but also helps in keeping your hair from getting wet. A bun embellished with a metal cuff as a hair accessory! Isn’t this sound cool! Who will resist this hairdo in the rainy season! 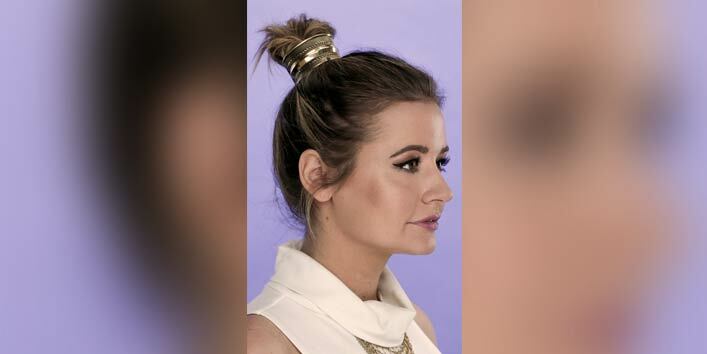 Just tie your hair and add a metal bun cuff on your top knot and create your own perfect hairstyle. Trust me! 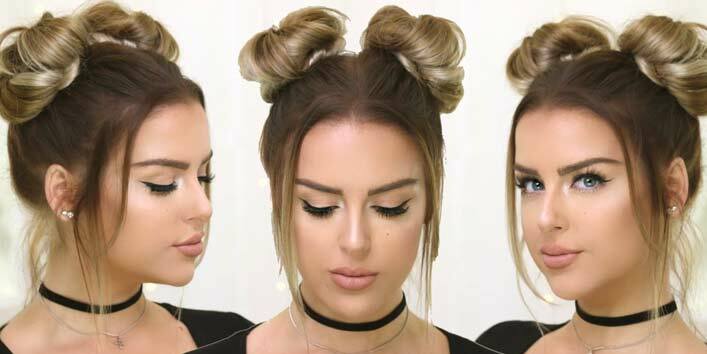 this hairstyle won’t take more than 3 minutes and yes it looks cool though! 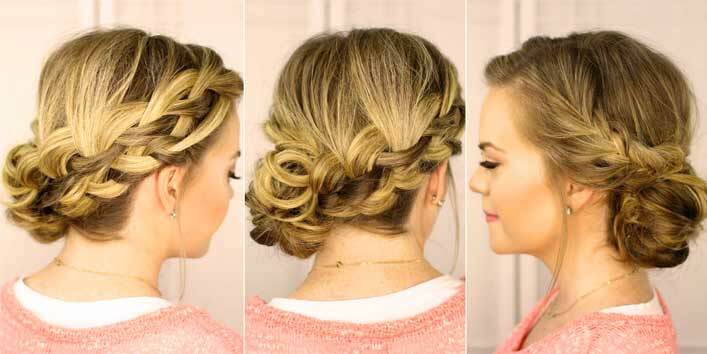 This hairstyle can actually take a bit of your time, but it’s of worth! 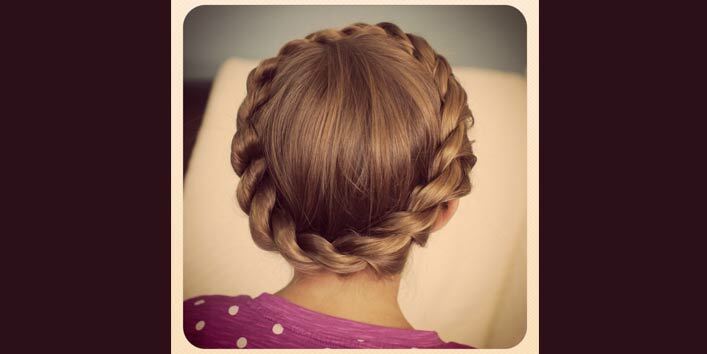 A hairstyle that is created with a braid and which creates a halo-like effect is a must-try. This will actually make you look sophisticated and fashionably elegant. If you are ballsy enough to take on a cool hairstyle? Then, try double buns. Getting late for a concert on a rainy evening? Try this hairdo by tying your hair with a cute elastic band, as the two little cute buns actually look uber stylish. Want to dress up for a party or some occasion? Try side hairstyle and add some flowers or other hair accessories to the look. This hairdo is adorable and one of the perfect hairstyles for the rainy season. 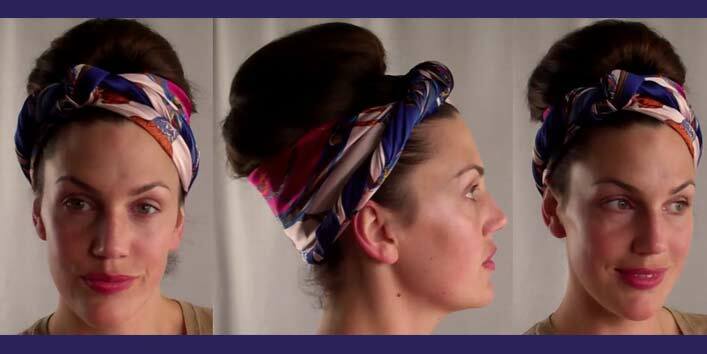 Scarf hairstyle is an evergreen hairstyle and yes, it is one of the most desired hair stylists. They not only create a style statement but also save your hair from hair fall during the rainy season. 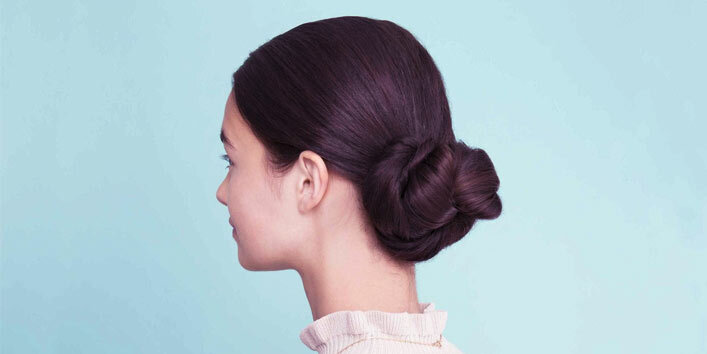 This hairstyle is an upgrade version of your regular chignon hairstyle. Pretzel bun is usually tied on one side and is created below the center of the head. 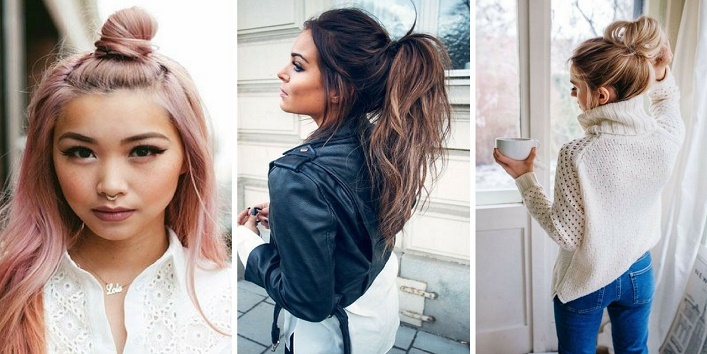 This messy bun has become the best choice when it comes to wedding hairdo.